Guarantees & Indemnity Agreements. Easy and Quick to Use. Forms for use when borrowing or lending money, including guarantees for lease, limited and unlimited debt, share pledge agreements, specific debt, and more. 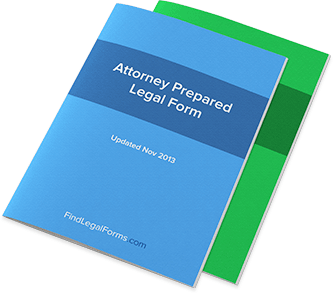 These attorney-prepared Guarantees & Indemnity Agreements Kits are specifically designed to provide an array of model forms for use when borrowing or lending money. These Kits include guarantees for lease, limited and unlimited debt, share pledge agreements, specific debt, and more. Available to download immediately. Guarantee and Postponement of Claim Guarantee of a debt and a postponement of a claim by a Guarantor in favour of a Creditor. Guarantee by Parent of Debt of Subsidiary Guarantee by a Parent Corporation of the debt of one of its Subsidiary Corporations. Guarantee of All Debts - Limited Guarantee in a limited amount by a Guarantor of all the debts and obligations of a Borrower to a Lender. Guarantee of All Debts - Limited Recourse Guarantee by a Guarantor of all the debts and obligations of a Borrower to a Lender with recourse only to specific asset. Guarantee of All Debts - Unlimited Guarantee by a Guarantor of all the debts and obligations of a Borrower to a Lender with recourse only to specific asset. Guarantee of Specific Debts Guarantee by a Guarantor of a specific debt and obligation of a Borrower to a Lender. Share Pledge Agreement This Share Pledge Agreement is between a lender and an owner who agrees to pledge certain shares as collateral for a loan or other indebtedness.